it’s not always easy to choose, when you don’t know what to choose. Read our guide “How to choose a web host”, where we rate 8 important factors for choosing. 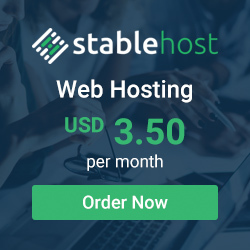 Copyright Top10UKWebhosting.uk © 2019 All rights reserved.